Other panelists at the session urged motor carriers to train their drivers well on the ELD systems in the trucks they’re driving. 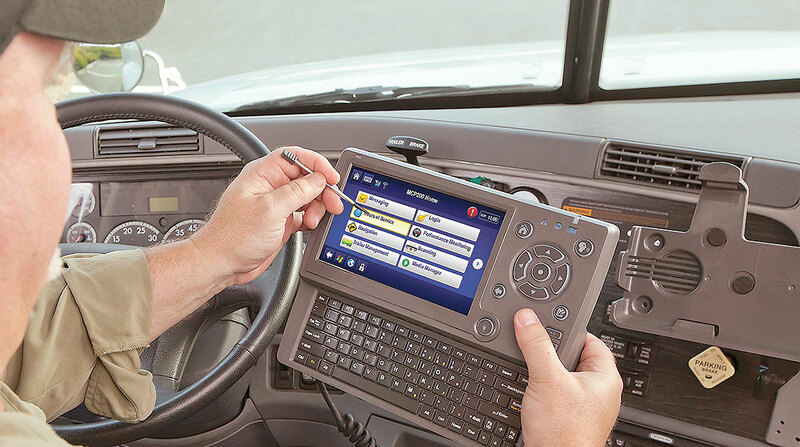 Of particular concern were the way ELDs are annotated for personal conveyance, yard moves, malfunctions, undefined truck movements and logging in and out of their ELDs. Panelists also said carriers should keep an eye on FMCSA’s frequently asked questions about ELDs, which can change weekly, offering updated guidance. The 90-minute wide-ranging ELD discussion was moderated by Lisa Gonnerman, vice president of safety and security for Transport America, based in Eagan, Minn.